Who said that women couldn't handle numbers? 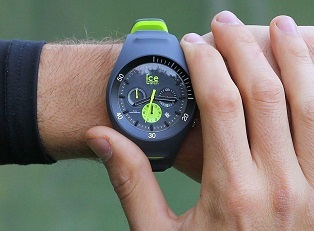 It's now time to count to 12 as the Ice-Watch brand proves otherwise with all the glamour and elegance of the ICE glam. 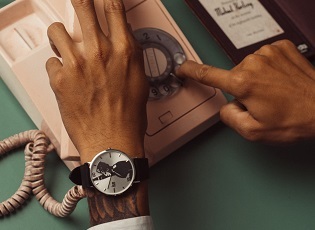 It was already a sophisticated, modern accessory, but it has also become the ideal watch when every hour counts. Now the 2 best sellers of the collection offer the choice of a dial with clean-cut markers or svelte numbers that are very easy to read. Good news for those who have 1001 reasons to keep an eye on the time! Perfect for girls who are always in a hurry, working girls with a tight schedule, romantic girls on the very first date and night clubbers ready to run wild. Nicely numbered, the ICE glam maintains the elegance and attractive features which have made it a star since 2013. 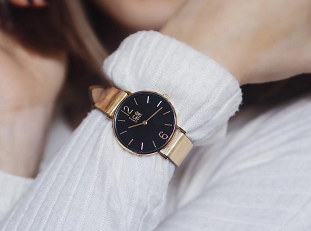 Its monochrome look –sophisticated black or relaxing white– continues to sparkle with fine touches of gold on the dial. From the case to the integrated matt silicone strap, the fine shape of this "bracelet-watch" makes it the wrist accessory for all occasions. 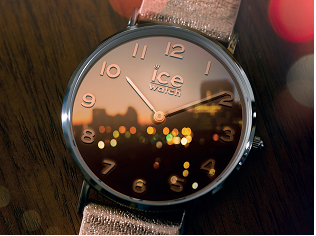 Beautiful both day and night, the ICE glam can add just as much glamour to a city suit as to a cocktail dress. 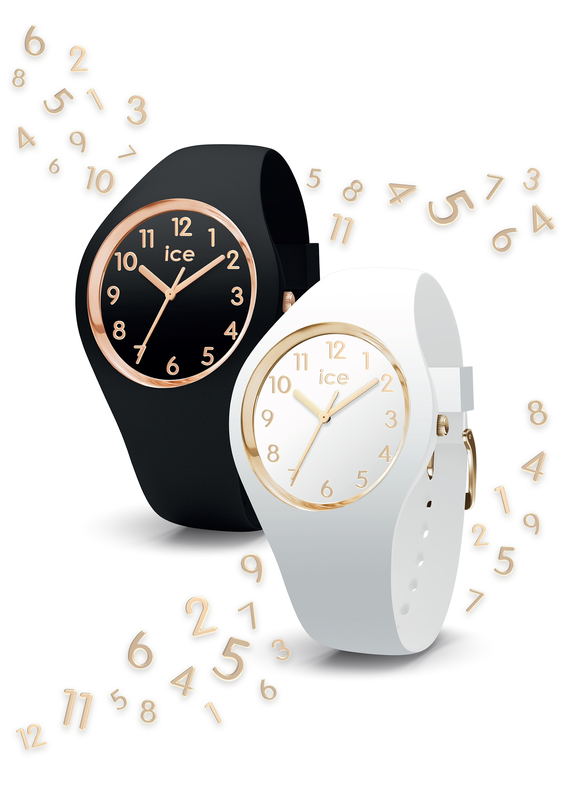 Contemporary, radiant, simple, sophisticated: with the ICE glam, Ice-Watch has proven that women and numbers can get on!! !